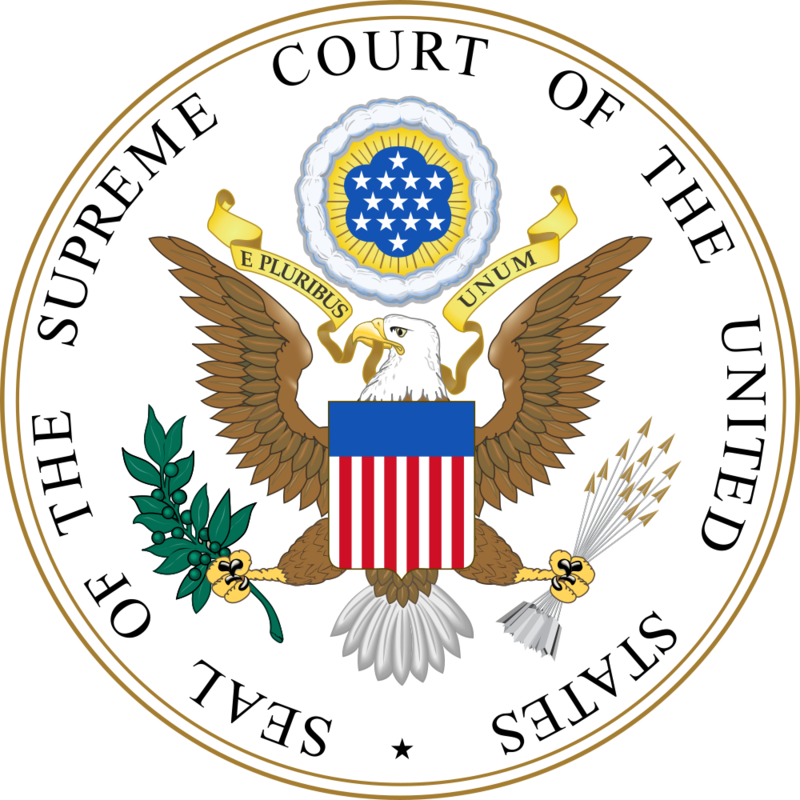 The Supreme Court of the United States is the highest judicial body in the United States. Its membership consists of the Chief Justice of the United States and eight associate justices. The justices are nominated by the President of the United States and appointed after confirmation by the United States Senate. Justices of the Supreme Court have life tenure and receive a salary which is set at $255,500 per year for the chief justice and at $244,400 per year for each associate justice as of 2014. On August 7, 2010, Justice Elena Kagan became the 112th justice to serve on the Court. The Supreme Court was created in 1789 by Article III of the United States Constitution, which stipulates that the “judicial Power of the United States, shall be vested in one supreme Court” together with any lower courts Congress may establish. Congress organized the Court that year with the passage of the Judiciary Act of 1789. It specified the Court’s original and appellate jurisdiction, created thirteen judicial districts, and fixed the number of justices at six (one chief justice and five associate justices). American jurist and politician, who served as the 30th Governor of California (1943?1953) and later the 14th Chief Justice of the United States (1953?1969).